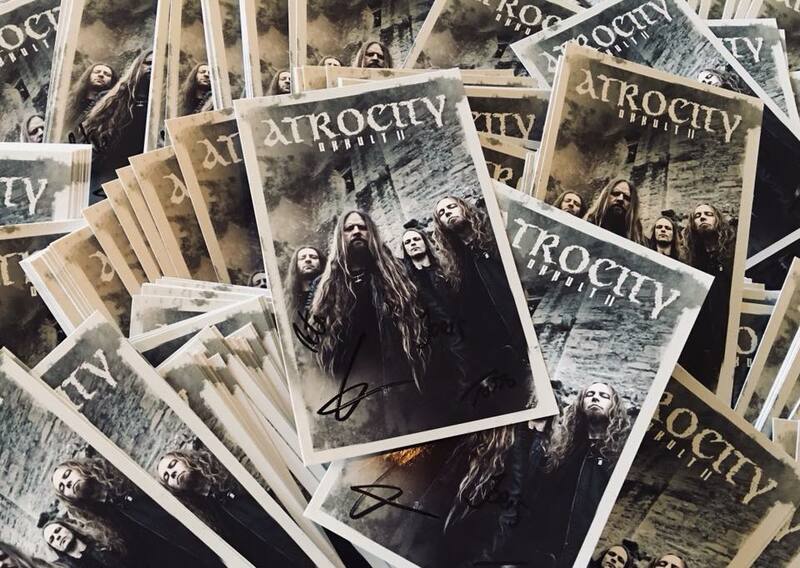 Atrocity – Official Website » Signing cards are ready! Get the DELUXE METAL BOX (limited, 500 copies) incl. 2 CD Mediabook, “Shadowtaker” T-Shirt (XL), signed ATROCITY autograph card, “Spell of Blood” postcard, “Phantom Ghost” postcard, “OKKULT II” sticker!